Mac Corry spent more than 25 years at the University of Georgia before his recent retirement. During this time, he worked closely with a number of nonprofit boards to support major capital campaigns and other fundraising efforts at the University. 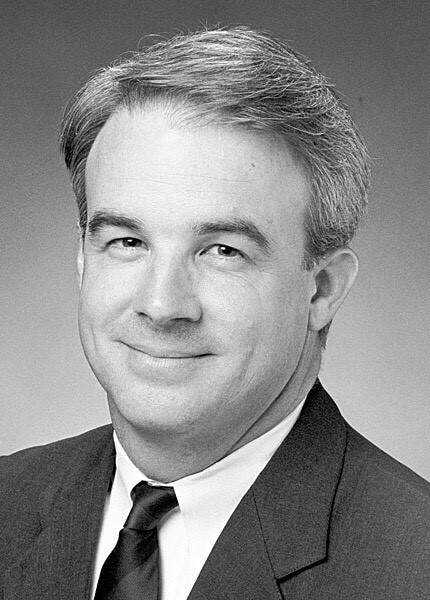 Corry, a University alum, began his UGA career in 1990, when he joined the University’s Development Team. He worked closely with the nonprofit board from the University of Georgia Foundation, and played a key role in how the University built and organized boards during his time there. Previously, Corry served in several roles within the Office of former U.S. Senator Sam Nunn.